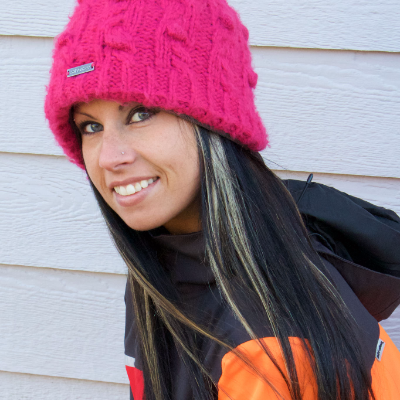 This northern sledding destination is one of Alaska's best snowmobiling territories. 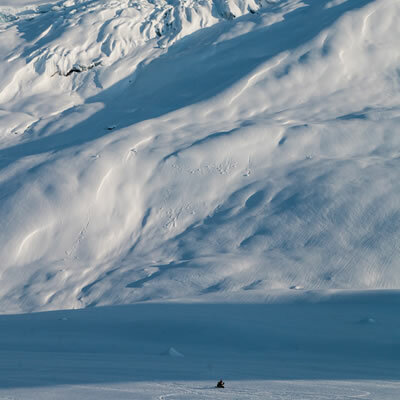 Sledtographer Nick Khattar shares his story and a few amazing snowmobiling photos he captured in the winter of 2015-2016. If there’s one thing Ashley Chaffin a.k.a. “Smashley” will never be guilty of, it’s turning her back on a challenge. 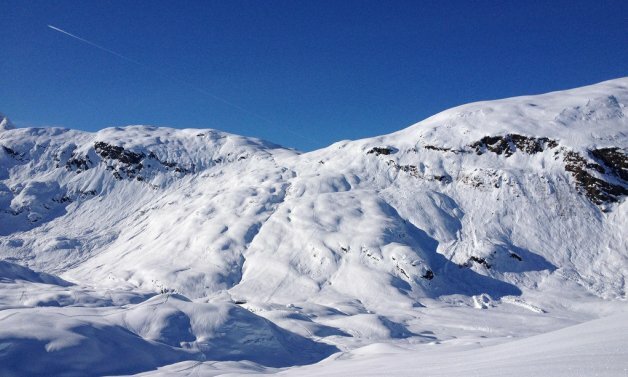 Here’s a glimpse of what the awesome snowmobiling terrain around Valdez, Alaska, looks like. 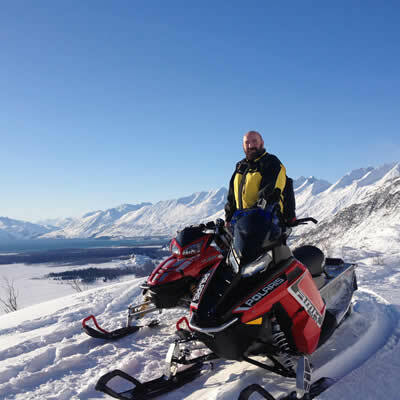 Scott Benda from the Valdez Snowmachine Club sheds some light on the snowmobile scene in Valdez, Alaska. 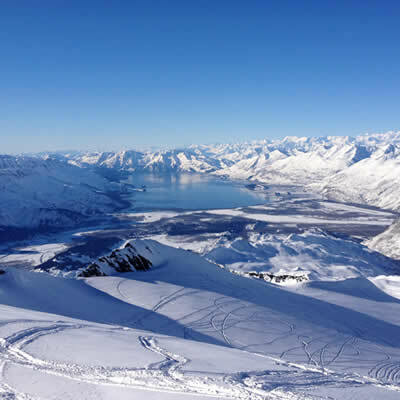 Try sledding the Valdez terrain Valdez, Alaska, is one of the top snowmobiling destinations in the state.